← You Never Know What Will Show Up At The Farmer’s Market! 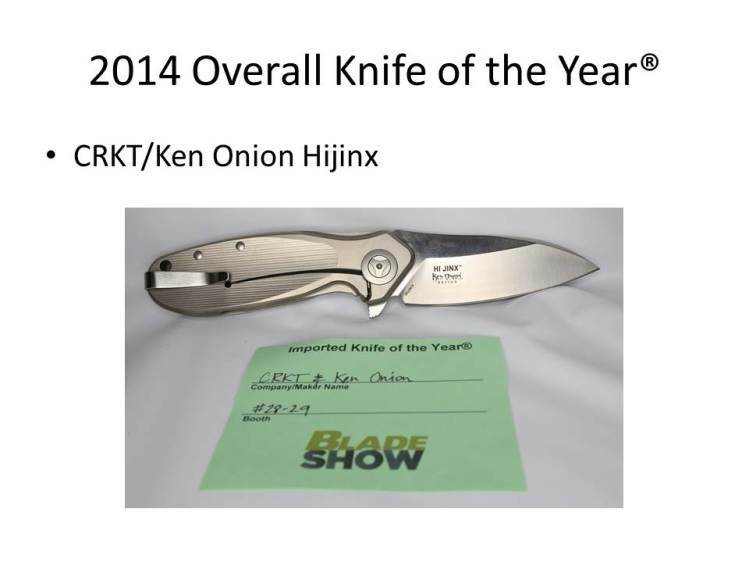 The biggest and most prestigious knife show of the year occurs every June in Altlanta, Georgia. It is called The Blade Show. 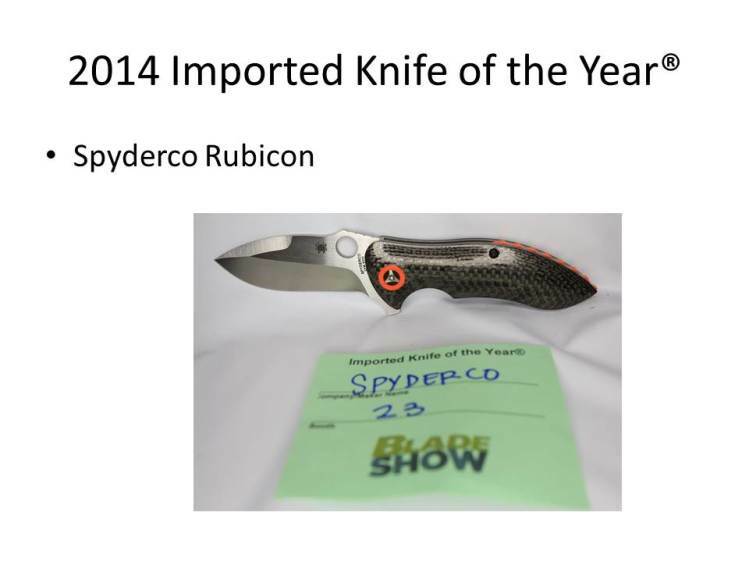 Each year at the show, Blade Magazine announces its winners for the year in 15 separate categories. 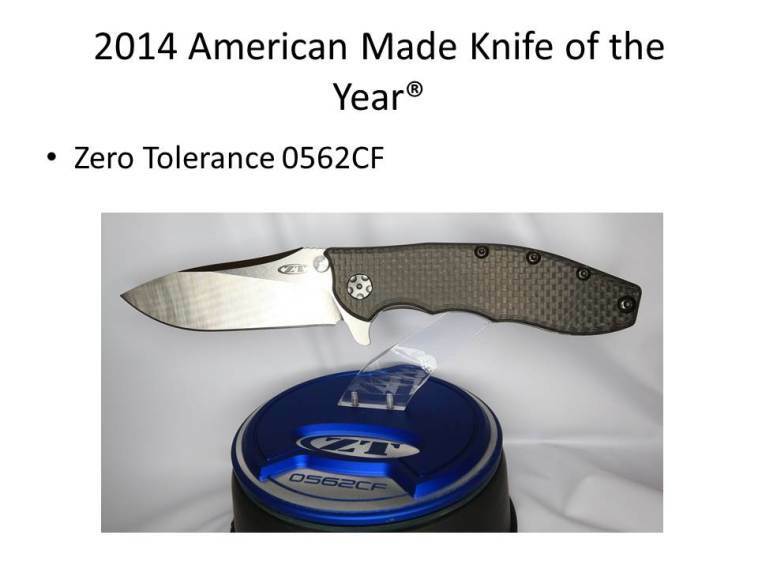 These awards are extremely coveted by those in the knife industry. 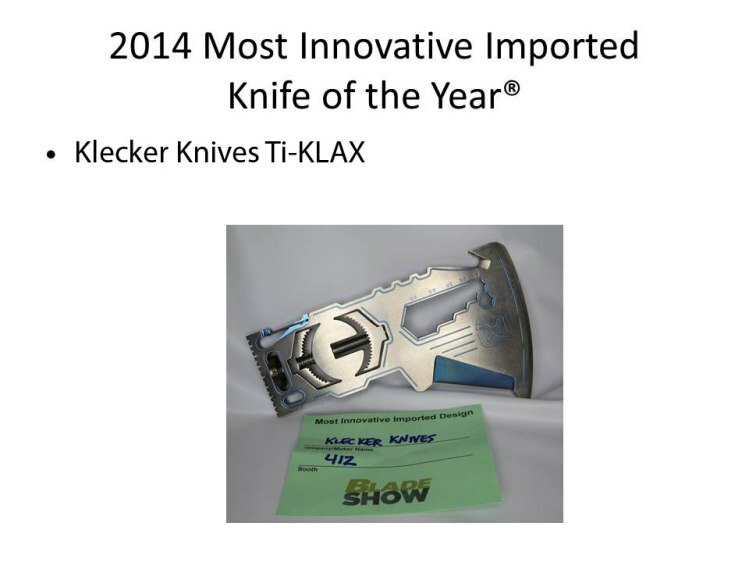 Below are the winners announced by Blade Magazine for 2014. 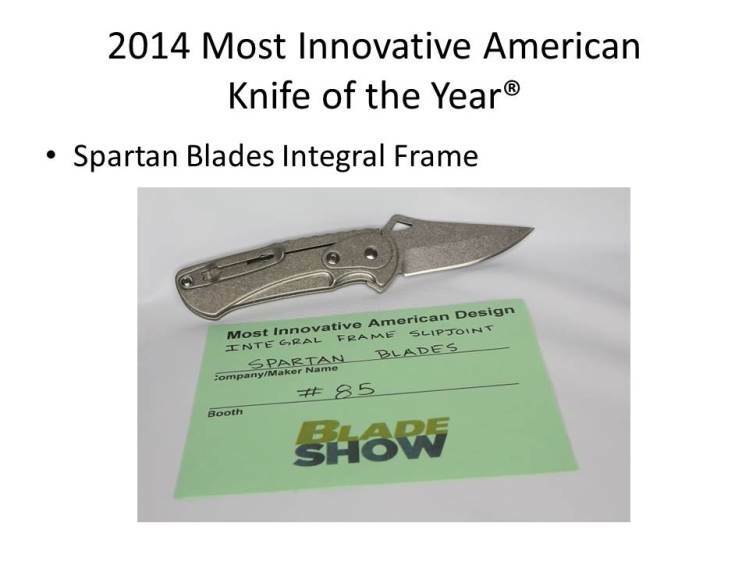 More information about the awards and the winners can be found on Blade Magazine’s website. 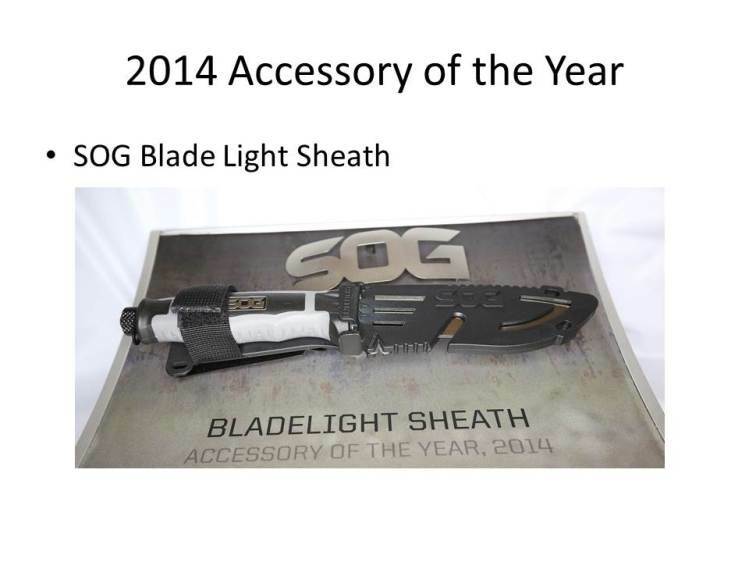 Also, these winners will be the focus of an upcoming issue of Blade Magazine. 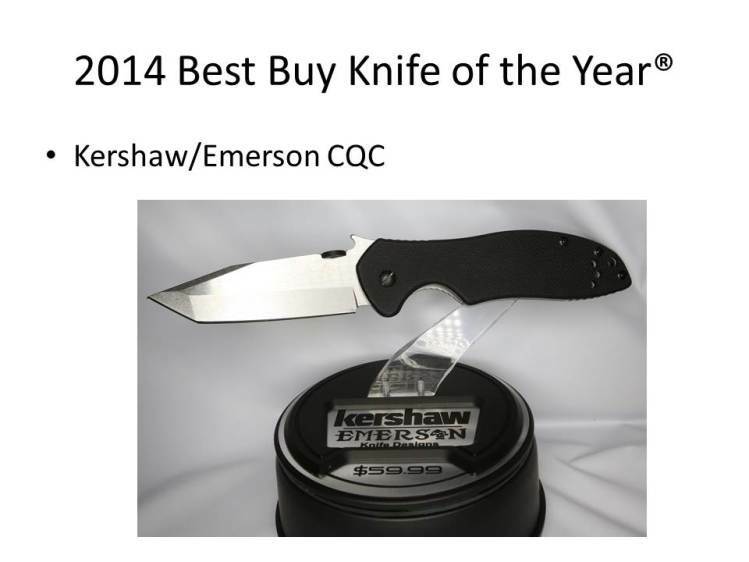 Congratulations to all of the 2014 Blade Magazine Winners! 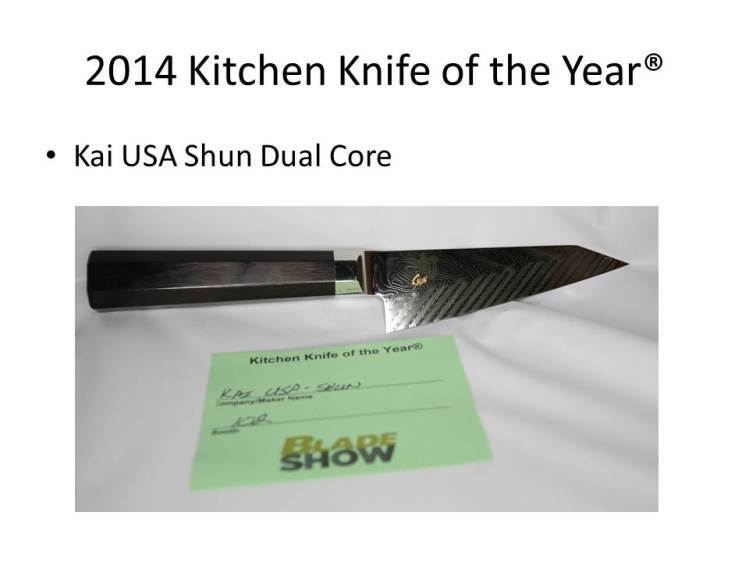 This entry was posted in Uncategorized and tagged Blade Magazine, Blade's Best, blades, collector knives, custom, custom knife, custom knifemaker, custom knifemaking, custom knives., cutlery, Kitchen Knives, Texas knifemakers, Texas knifemaking, Texas Knives. Bookmark the permalink.